A new version of OM Plus Delivery Manager (DM) print software has completed QA, and is now being shipped. Many of the modifications were made to accommodate changes required by the Epic 2018 release. 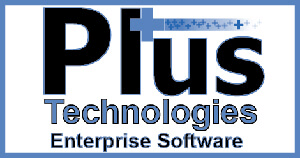 Plus Technologies has many Epic customers therefore these changes are very important to our user base. 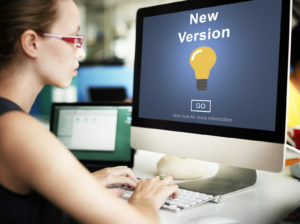 The new release version number is 2.9.0.0011 and current customers are able to upgrade to this latest version for free. Version 2.9.0.0011 includes new features and fixes.